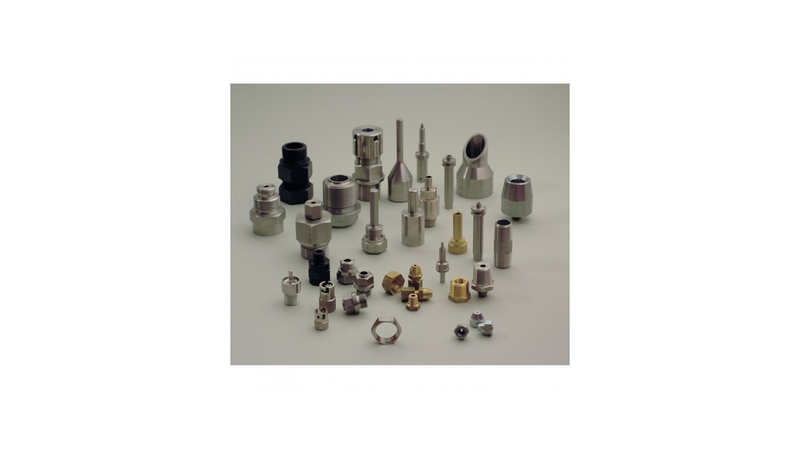 We offer services and products in the range of machining manufacturing. In our machine park we have the high-qualified automatic lathes, milling machines, grinders and also special equipment for deep drilling in bar. In production, we use semi-automatic welding machines, MIG-MAG, welding units type TIG and laser welding machines.